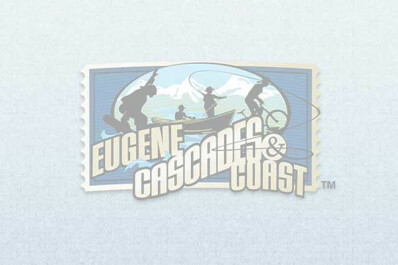 Show your Eugene Ballet Company ticket stub at one of the participating businesses four days before through four days after a show and receive special discounts. For details on participating businesses, go to the Show Your Ticket webpage. The Eugene Ballet's history of presenting extraordinary dance repertoire for over 30 years is a prominent driver of our local and regional arts scene. But it is NOT your grandmother’s ballet. Masterful interpretation of traditional and iconic ballets such as Swan Lake is obvious. Their ability to embrace the works of modern masters like Rain from the Joffrey Ballet is renowned. From talented, world-class dancers, to exquisite costumes and sets worthy of envy from larger companies, the Ballet always presents unforgettable performances to ever-expanding audiences.